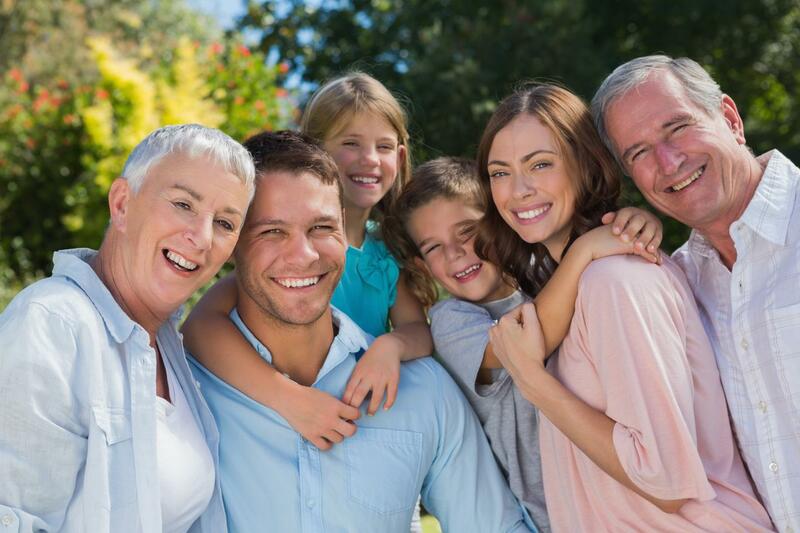 At Nederland Family Dental, we provide outstanding family dentistry. We have high ethical standards when it comes to dental treatment, putting the needs of our patients first. We truly listen to your concerns and keep you involved every step of the way by explaining your options and each procedure. We also educate our patients so they can improve their dental health with proper home care. Every solid dental foundation begins with a focus on preventative treatment. By stopping conditions before they start, you can avoid unnecessary pain and expenses. With proper prevention, many of the most common dental conditions are often avoidable. Our hygiene team provides professional dental cleanings that we tailor to your needs. Whether you have excellent periodontal (gum) health or you have some catching up to do, we provide exactly the type of dental cleaning that you require. With regular exams, cleanings, and x-rays, we stay fully aware of your oral health and monitor it over time. We look for changes that may signal a problem. We also look for oral cancer, tumors, and anything else of concern. Our team will communicate with you so that stay informed about any findings or potential concerns. If you have dental decay or a cracked tooth, we can restore the health of your tooth with our high-quality restorations. We provide natural looking, long-lasting dental restorations so you can look and feel great. From fillings to dental crowns, we restore your dental health by using the latest techniques and high-quality materials. We work with a reliable dental lab that utilizes the latest in computer-aided technology to make accurate restorations for our patients. We can discuss how to best care for your new dentistry so that it lasts you a long time. Your smile says a lot about you. Do you want to improve your appearance by addressing some aesthetic concerns with your smile? From professional teeth whitening to dental implants, we provide a wide range of cosmetic treatment options. Even if you have severely worn or crooked teeth, we can address your concerns and provide treatment in less time than you might think. Our cosmetic work is both beautiful and natural looking. We know that today’s families are busy, and that is why we offer many specialty treatments in our office. We place and restore dental implants, create custom dental crowns, perform extractions, offer Invisalign, and treat with root canal therapy. We utilize laser dentistry into our practice to make procedures like gingival contouring and periodontal treatments more accurate, more effective, and with less pain. Our specialty services eliminate the need for most outside referrals and provide you with continuity of care in the comfort of a familiar dental office. Our team awaits your call. Dr. G. Whitney Gomez looks forward to welcoming you to our office and helping you achieve and maintain excellent dental health.